It's that time of year! I've been compiling my Top 20 list since summer. I've added a bunch...scaled back...added a bunch...scaled back...contemplated my choices..etc..etc..multiple times. This is a difficult process! 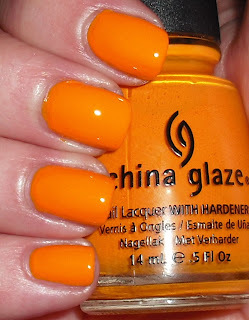 Unlike last year, I will be featuring polishes that were released in 2011. If I were to do all my favorites from any year I'd be posting favorites for a month. The good thing though is that there are so many colors this year that were spectacular! Without further ado, here is Part 1 of my Top 20 list. These are in no particular ranking order. They are in alphabetical order due to how my photo album is set up. When a-england polishes first burst on to the scene. I knew somehow I had to get my hands on the two holo polishes. Lady of the Lake is stunning. 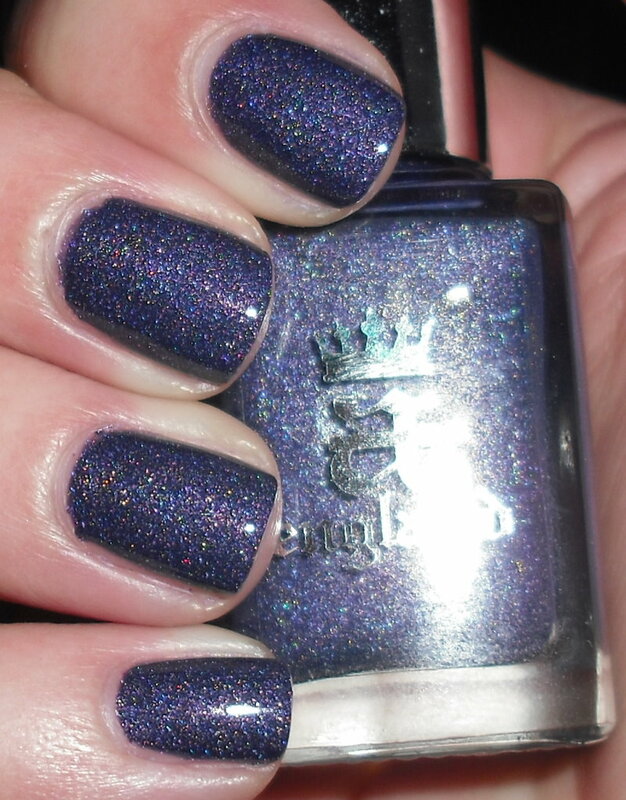 I love the pigmentation of the purple with the scattered holo. Check out my full review. Same story with Tristam as Lady of the Lake. If I had to choose I think Tristam inches just slightly ahead of Lady of the Lake. The base on this is beautiful deep shade of navy unlike any color I've seen before. This is scattered holo done right. 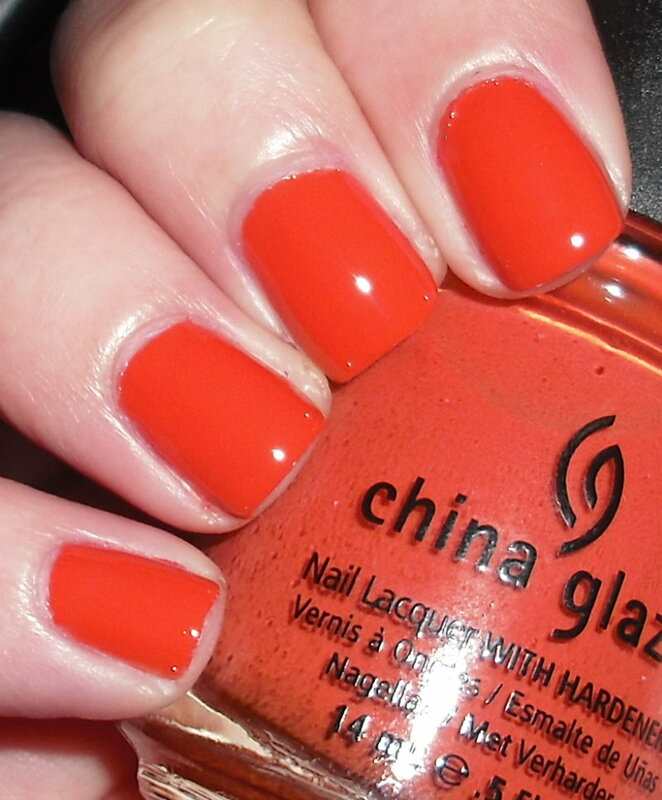 There is a perfect balance of holoness and pigmentation of the base. Check out my full review. This is so not a typical color for me. I think that's why I ended up loving it so much. 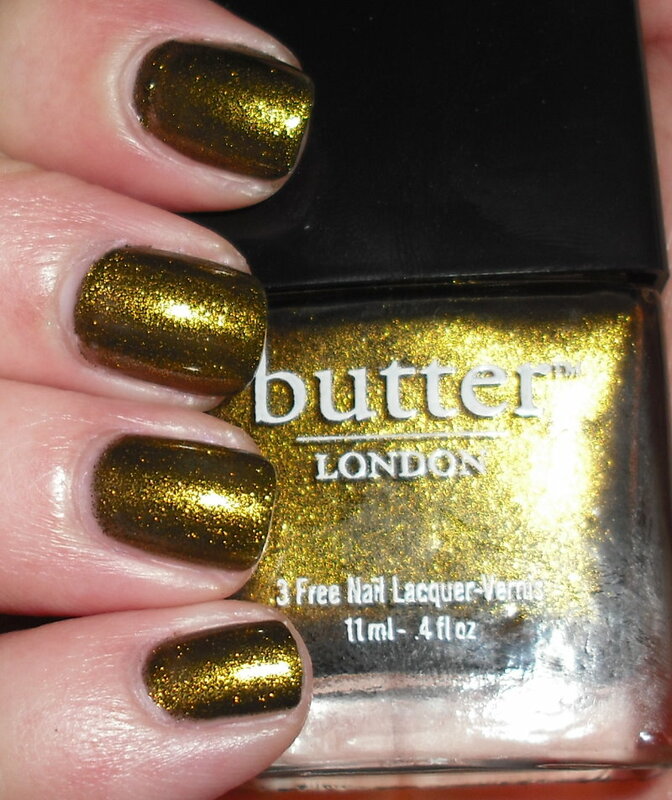 This shade is stunning the green-gold shimmer looks rich. This color truly took me by surprise. I ended up wearing it for a full week. I did not want to take it off! Check out my full review. I love this dusty take on a orange. It is a very flattering shade, and it's unique. You know those colors that you can wear with just about anything? I found this color to really suit any attire I wore. It's not too bright, it's not too pale...it's just right! Check out my full review. Never, ever, would I have imagined putting a bright orange on my Top 20 list. This color changed orange for me. I started purchasing more oranges after my experience with Papaya Punch. This color is just fun, it pops, and makes a statement. This was one of my favorite colors this past summer. I wore it on the cruise I went on to the Caribbean, and it suited the atmosphere perfectly! Check out my full review. Be sure to check out the blog tomorrow for Part 2! Literally just finished ordering those a-england polishes after reading this, too.gorgeous to resist. Tristam and Lady of the Lake definitely deserve to be on this list! Yours is the first picture of Wallis that's made me rethink it. Your other picks are really nice ones too! Great choices for this first part - I can't WAIT to see the rest of your choices! Tristam is amazing! Don't know why I've been dragging my feet getting this one. Papaya punch is pretty hot too! I love Life Preserver. I thought it would be terrible on me but it's great. I am loving your choices so far! Its great seeing the diversity in what stood out to so many different bloggers. That means a lot :). It really is a pretty polish! Thanks! Tristam is awesome! You'll have to get it eventually! I know, I thought the same with me. It was a nice surprise! Thanks! I love seeing other bloggers Top 20 posts too. Yep, after seeing your post I've decided that I need CG Papaya Punch and Life Preserver in my life. 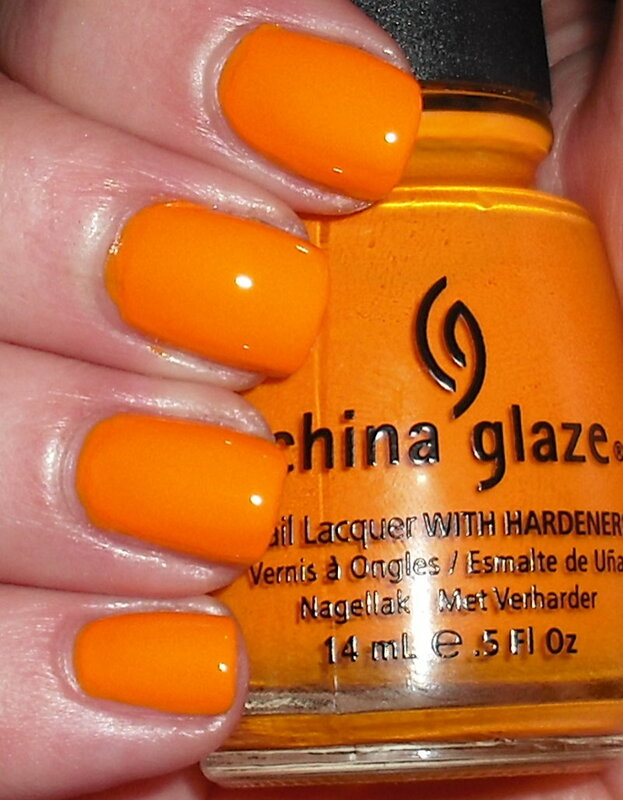 I absolutely LOVE orange polish, frankly I'm shocked that I don't own these two already! Lady is on wait list now - I cannot wait until it comes back in stock at Llawroe! Great picks all of them.